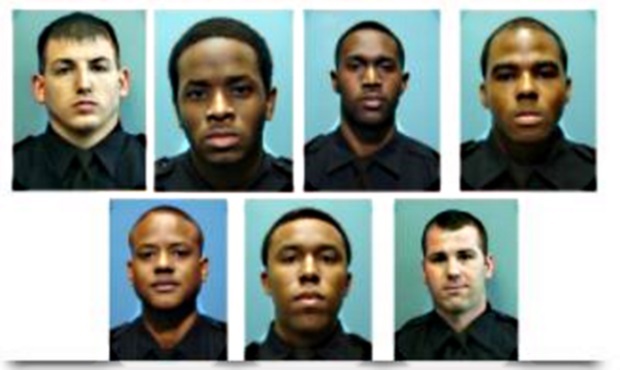 BALTIMORE — Two Baltimore detectives were convicted Monday of fraud, robbery and racketeering in a trial that laid bare shocking crimes committed by an elite police unit and surfaced new allegations of widespread corruption in the city’s police department. Daniel Hersl, 47, and Marcus Taylor, 30, join six colleagues from the Gun Trace Task Force who already had pleaded guilty. But the guilty verdicts offer small comfort for a city where homicides keep rising and guns violence rocks neighborhoods even as the police department struggles to overcome accounts of bias and lawbreaking.